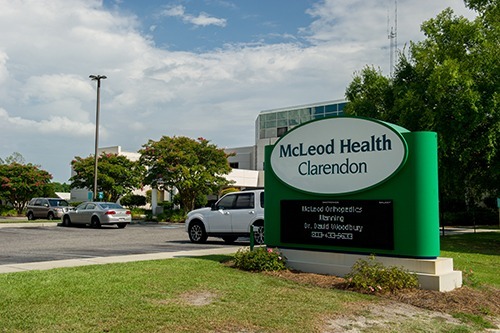 Clarendon Memorial Hospital has been named as one of only 25 hospitals in South Carolina to earn the Blue Distinction Centers designation for delivery quality, affordable maternity care from BlueCross BlueShield of South Carolina and BlueChoice HealthPlan. Nearly 4 million babies are born in the U.S. annually, according to BlueCross, making childbirth the most common cause of hospitalization. The new Blue Distinction Centers for Maternity Care program evaluates hospitals on several quality measures, including the percentage of newborns that fall into the category of early elective delivery, an ongoing concern in the medical community. 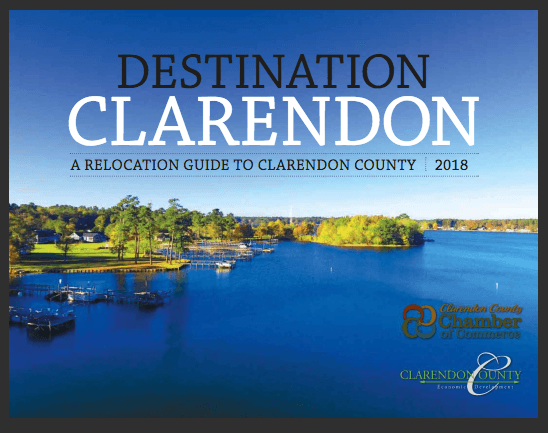 Generations, the labor and delivery unit of Clarendon Memorial Hospital, delivers more than 400 babies annually, with many parents coming from Shaw Air Force Base and Sumter and Williamsburg counties. 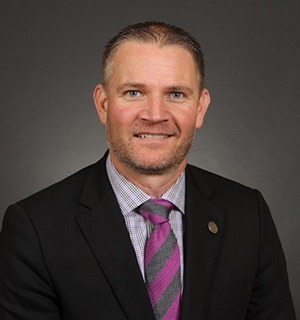 “More than ever, we know people have a choice, and we are grateful that they are putting their trust in us,” Schumacher said.